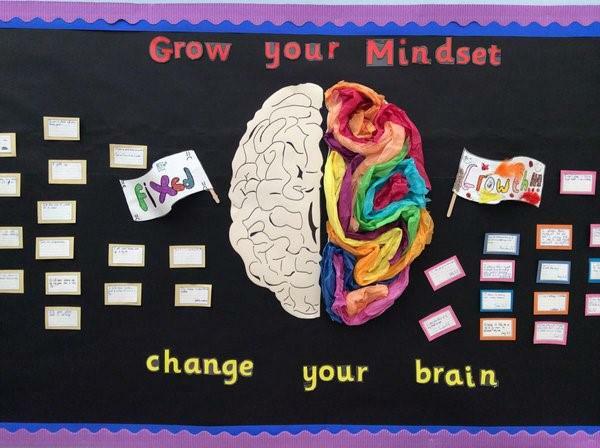 Having been introduced to the concept of growth mindset at Willowbrook in September 2014, pupils have participated in a range of activities to learn more about it and try to display a growth mindset in school (and at home). Pupils are taught how their brains work and how new connections are formed when we try new things and practise them, over and over. Pupils have learnt about famous and influential people who have succeeded due to having a growth mindset and not giving up on their goal. We have had PSHE lessons and assemblies about growth mindset, but most importantly, teachers and pupils have embraced the language and the way of thinking that promotes using a growth mindset in all lessons. 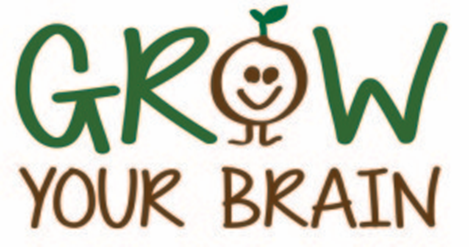 Grow Your Brain: a collection of helpful literature and useful resources! Below, you will find relevant and useful documents, including a copy of the PowerPoint used at the parents’ workshop on Growth Mindset.